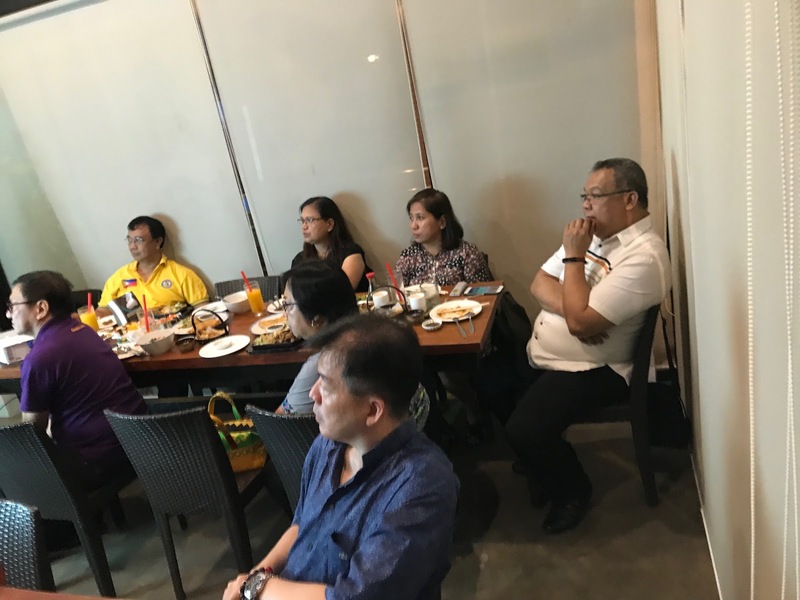 The officers of PAFP Pangasinan Chapter had their board meeting on June 21, 2018 at New Leaf Restaurant, Dagupan City. It was attended by ten officers. Prior to the meeting, there was a short product presentation from the sponsor, Boehringer. The lecture was given by Dr. Balderas. The meeting was very productive although only ten officers attended. 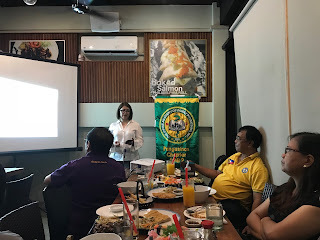 We were able to discuss solutions to minor problems concerning our upcoming Postgraduate Course, we scheduled three clinic visits for Western, Central, and Eastern Pangasinan, and each and everyone volunteered on who will be coming with each clinic visit. Work was equally divided among officers making us expect more success in future activities and projects. Our board meeting this month will be on June 21, 2018, 6 p.m., at New Leaf Restaurant, Dagupan City. Please attend.